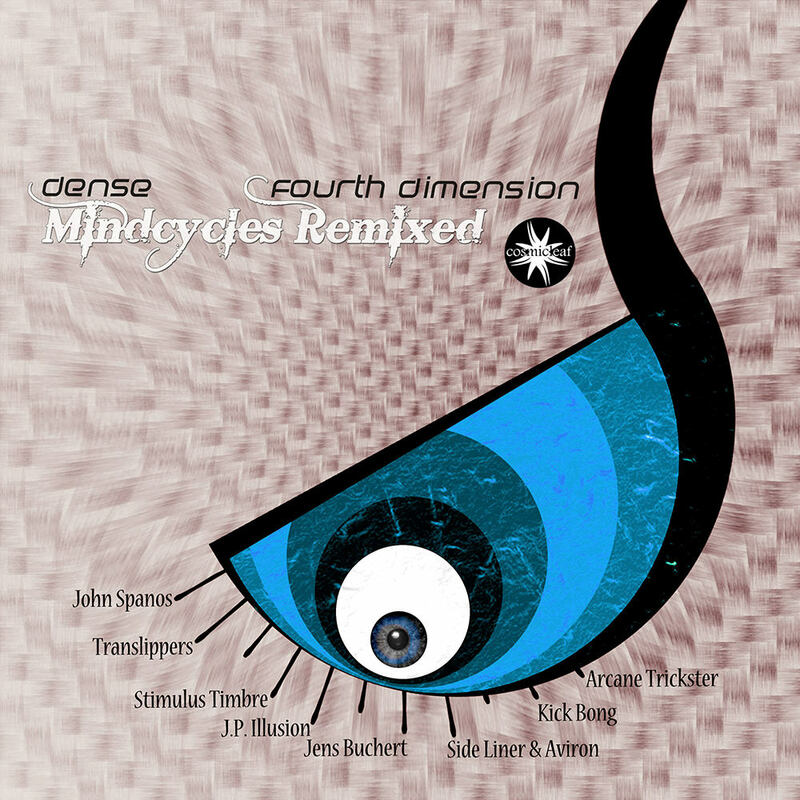 Artists Dense and Fourth Dimension have collaborated on five volumes of Mindcycles, all of which pair their soft ambience with deep and subtle beats. Mindcycles Remixed revisits the psy-chill musings of the duo with remixes from John Spanos, Translippers, Dense, Stimulus Timbre, Fourth Dimension, J.P. Illusion, Jens Bechert, Side Liner & Aviron, In’R’Voice, Kick Bong and Arcane Trickster.